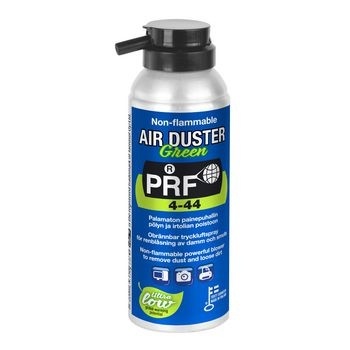 Non-flammable powerful blower to remove dust and loose dirt. An effective and powerful blower to dislodge and remove damaging dust and loose dirt from wherever it may lurk and hard-to-reach places. 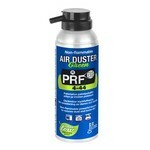 Compressed air canister to clean electronic equipment, such as computers, keyboards, printers, radio- and TV-sets. VCRs, copiers, banknote counting machines, office equipment, clocks and watches, cameras, films, sewing machines, etc. Works with simple finger-press action.